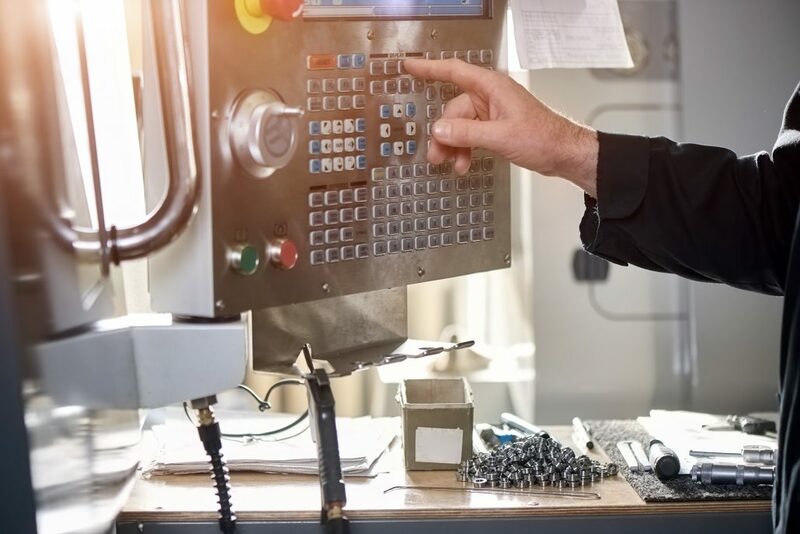 The three different DNC CNC benefits discussed were remote requests, compatibility (different machines and methods to use DNC), and program revision control. We also wanted to discuss in this blog a rumor about certain DNC MACROs for manufacturing multitasking. We recommend you read the article for more in-depth information. Operators with older machines may have limited memory and will need to drip-feed large programs with DNC. Machinists also like using DNC for remote requests or pull mode. While drip-feeding pushes the program (downloaded from the DNC server), the program can instead be requested from the CNC machine. 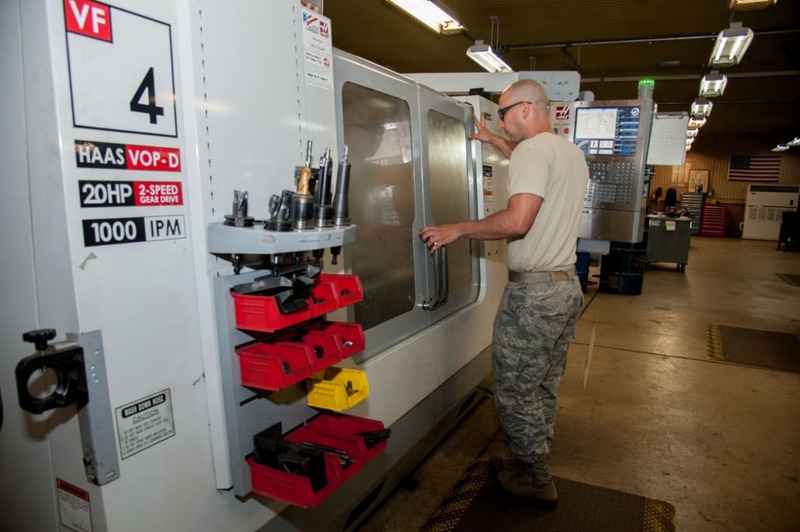 While remote requests and the diversity of drip-feeding make machinists jobs easier, there is also the added stress of incorrect programs being run at machines. CNC revision control controls this problem and prevents this issue from occurring. Some operators say they can use DNC in order to perform very basic machine monitoring. 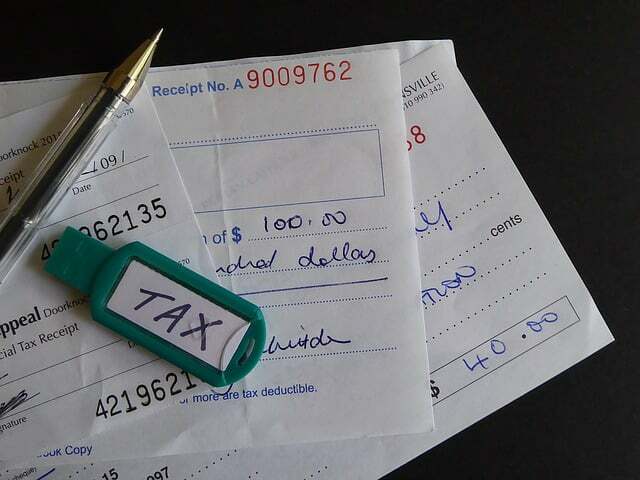 Items sent via RS232 can be observed with a specific G-code function. While this G-code function has been discussed on various machinist forums, we highly recommend you do not rely on it for monitoring CNCs. The information the MACRO provides alone is not good enough. For example – you can feel when your leg is injured, but you won’t know if it’s a sprain or a fracture until you have professional insight. This G-code MACRO hack will not be able to tell you in-depth when machines are down, why, for how long, what processes can be improved upon, or overall efficiency of your equipment. It also can’t send notifications via email or text when machines are down. DNC can easily be integrated with OEE monitoring software for combined productivity uses. Ready to start the conversation about DNC software? Call (877) 611-5825 or fill out a contact form. Operators with legacy CNC machines experience RS232 communication limitations. Because of this, they want to know if RS232 to USB or RS232 to Ethernet upgrades possible and affordable. You can easily modernize manufacturing equipment with RS232 ports. The LAN Connect device helps with Ethernet abilities. What are the best benefits of this hardware? 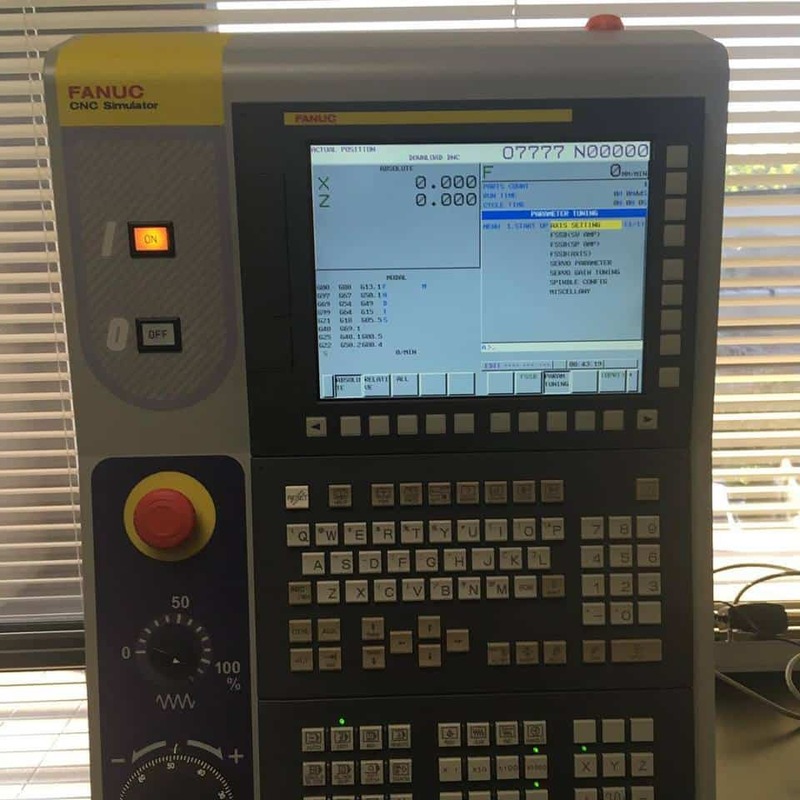 Run at a maximum baud rate by connecting the device to the CNC controller. Because of this setup, operators save time versus running from PC to CNC to begin machine operation. IT Departments also prefer this option when they dislike interfacing with serial cabling and complicated DNC software. So now we come to pricing – the cost to add Ethernet functionality from machine tool builders can be expensive. This third party upgrade is a minimal cost in comparison. 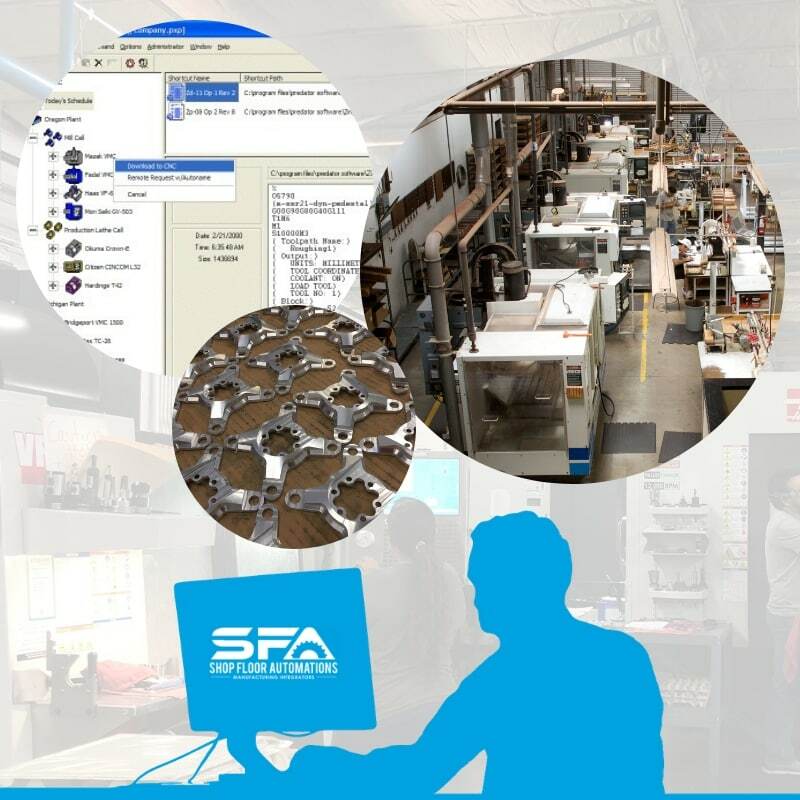 What are your CNC automation plans for this new year? If you are drawing a blank, never fear – here are three quick ideas! 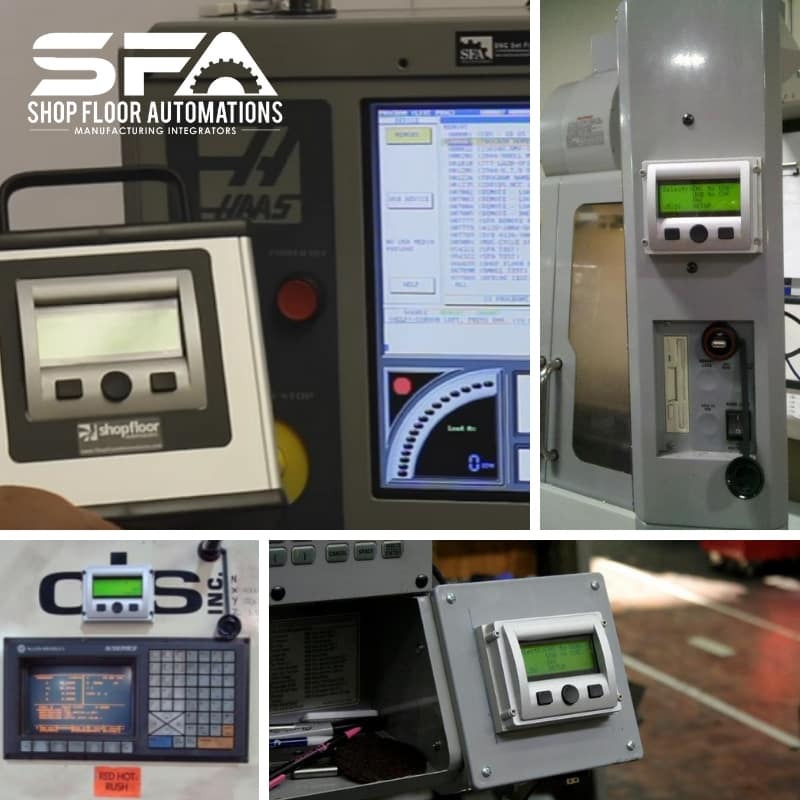 1 – CNC Data Collection – Do you know often your machines are running? Or worse – how often your machines are down? Set up a machine monitoring trial to see what is actually happening during production! OEE monitoring software will help you track planned and unplanned downtime. Know how long a broken tool or lockout tagout takes so the process can be improved. Evaluate how to increase manufacturing machine capacity. 2 – CNC Program Revision Control – Do incorrect programs run at your machine frequently? 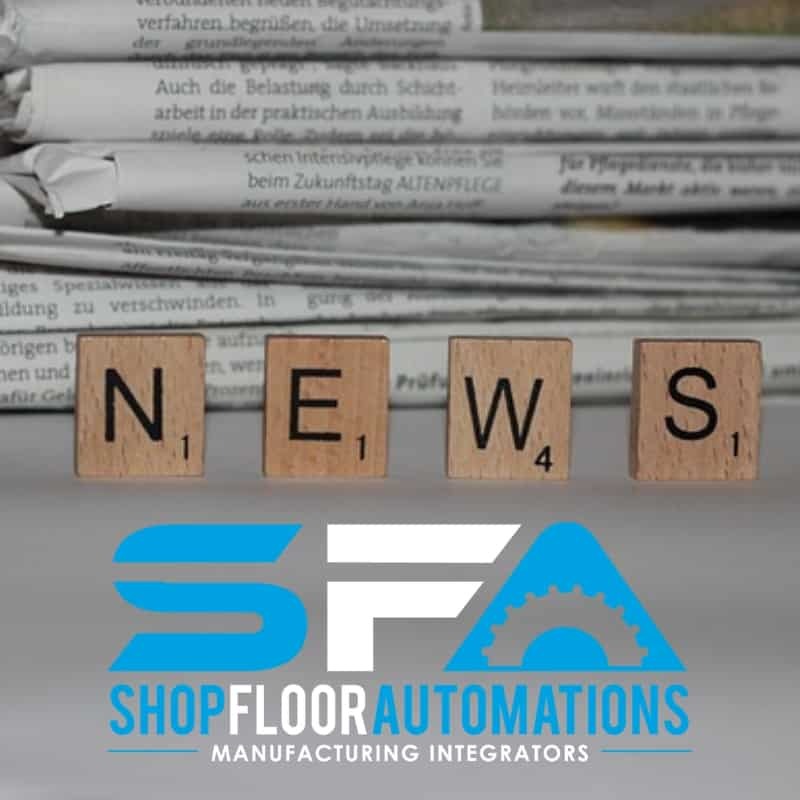 Are programs floating around the shop floor stressing you out? Set up a DNC Software webinar or ask for a demo! DNC software will assist for controlling correct programs running at machines. 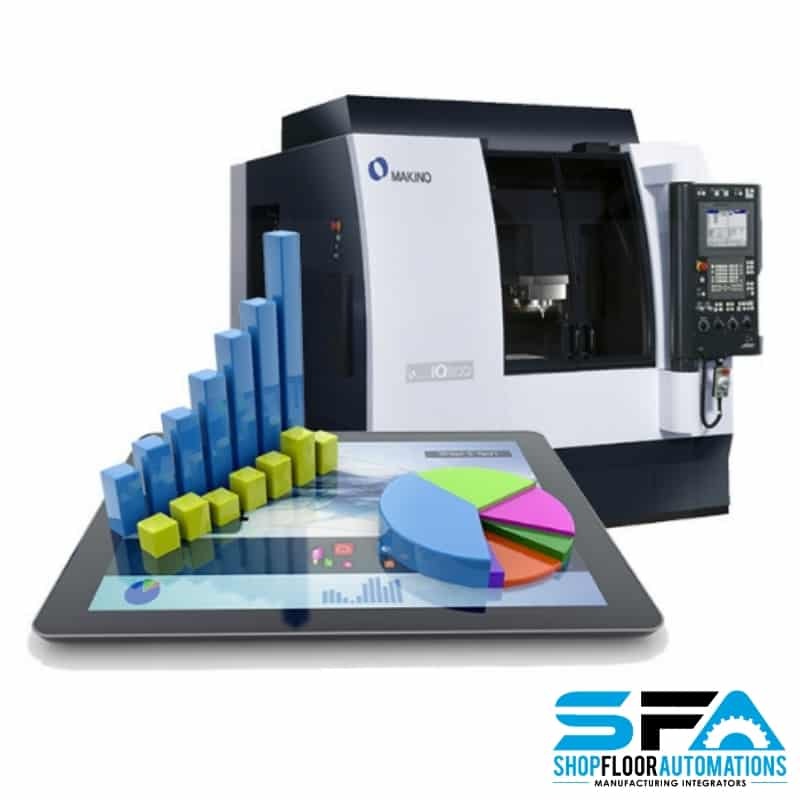 The software also ensures that programs are making it to the CNC without communication failures. 3 – RS232 to USB – Legacy equipment can be refreshed for optimized productivity. Turning an RS232 port into a USB port will help in order to utilize modern media and increase memory at the machine. There are many hardware options to help freshen up your equipment! Other hardware for CNC machines helps to convert floppy drives in order to use USB sticks. You can also go wireless in order to eliminate shop floor cables. 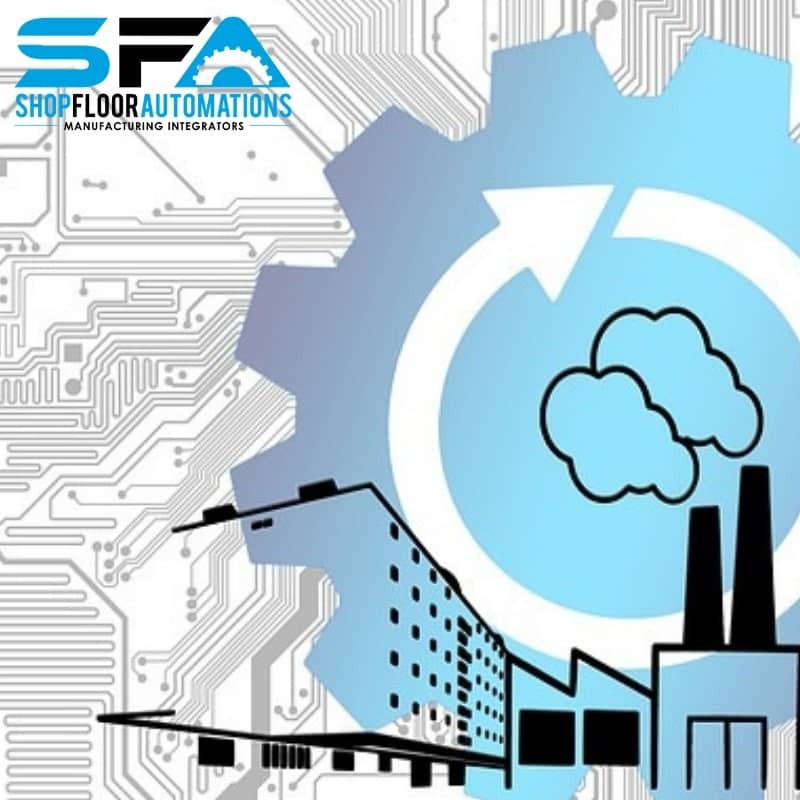 Shop Floor Automations is ready to assist in your mission to increase manufacturing productivity! Call (877) 611-5825 or fill out our contact form.